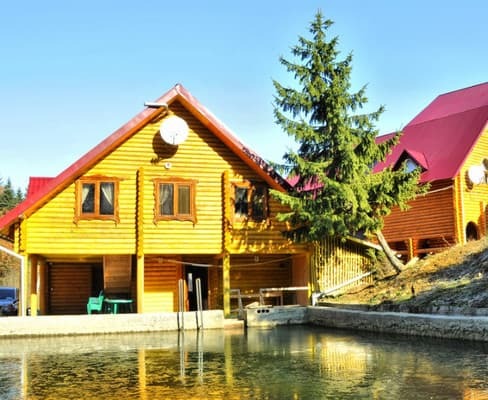 Hotel "Whisper of the Carpathians" is located in the village of Pilipets at an altitude of 700 meters above sea level, just 10 meters from the ski lift. 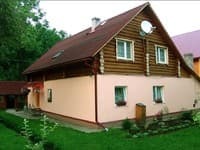 Hotel "Whisper of the Carpathians" can accommodate 70 guests. 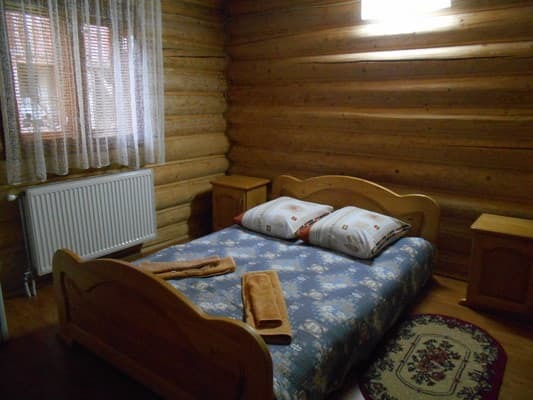 The hotel offers 30 comfortable rooms of categories "standard", "junior suite", "suite" and "family", equipped with comfortable furniture, individual bathroom, TV. The hotel has a restaurant, pizzeria, shop, billiards, sauna, sauna, playground. Transfer and excursions are available at an additional cost. For residents at extra charge, ski and bicycle rental is available. Distance from the hotel to Mezhgorye - 29 km, Uzhgorod - 127 km. On the territory of the hotel there is a restaurant and a pizzeria. 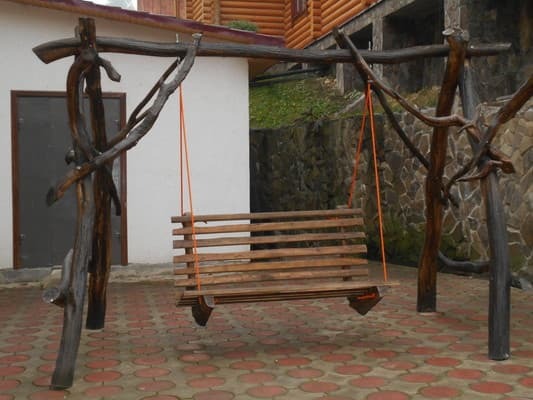 The "Whisper of the Carpathians" hotel is located in Piliptic near the "Whisper of the Carpathians" ski lift. To the waterfall "Shipot" - 1.2 km, Mezhgore - 29 km, Uzhgorod - 127 km. 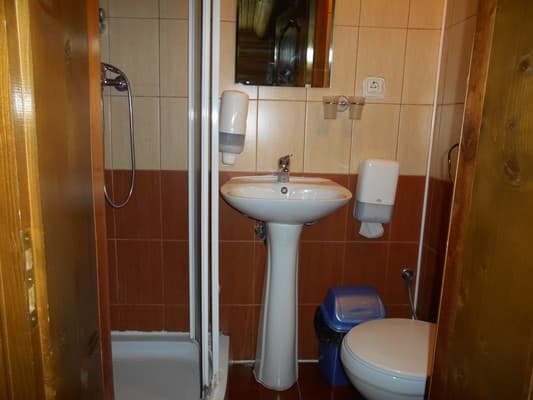 You can reach the hotel "Shepot Karpat" by trains from Uzhgorod direction - to the station "Volovets", then by bus (except Saturday and Sunday) or by taxi. By car - along the highway "Kiev - Lviv - Chop" (E-50 / M-06), for p. Lower Gates turn to Mezhgore, then on to. Pilipets by the signs.